Ba Technology > Uncategorized > What is Web Development? 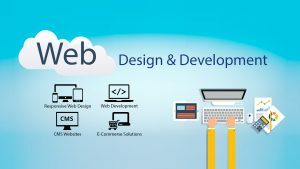 Web development is known as developing of websites under various aspects like site design, improvising content, updating the sites, security configuration, script related items, etc. For the web development the developer will have to work on hosting process through intranet or internet due to the work situation. Web development is the next part of web design and it can be updated according to the end users. 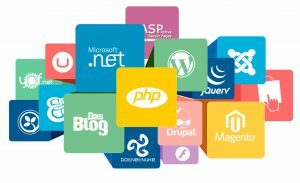 Web Development is based on various programming languages, tools used for developing the sites and other types of frame works used. For example Flipkart, Amazon and social networking sites are web applications which have develop or update from day to day activities. The script have been used on user’s browser is called client side coding. The computer program is come up with any type of files but it has to be run on web server only and after this it will run on client’s browser. 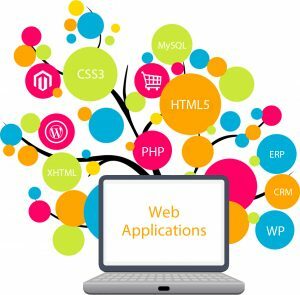 There are various types of plugins and computer languages are used in client side coding they are HTML5, CSS3, jQuery, Java Script, Flash, Ajax, etc. Client side coding is also known as front end development and it will show what user sees on web browsers. This client side coding can be finished by three codes namely CSS, HTML and Java Script. 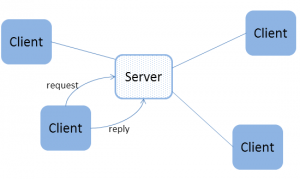 Server side coding is the inverse of client side i.e. 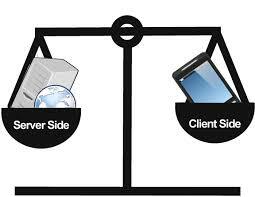 client side coding works on web browsers while server side coding works on web servers. 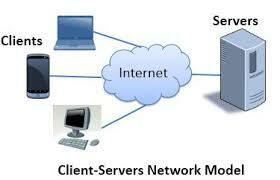 The server end will take all responsibilities that take place on server pages and it belongs to client needs. 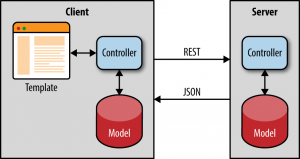 Server side coding is also known as back end development. In server side coding the data can be delivered in the state of html and it can be readable by the client’s browsers. 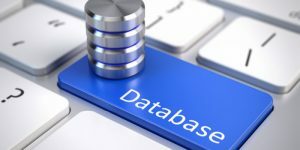 If any type of website has to work on the internet then it should have store in a database. 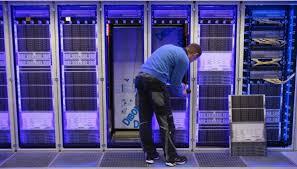 It is a type of storage in which the website has to run. Websites are in the form of relational database management system (RDBMS) namely Oracle, Microsoft SQL Server, IBM, Apache, etc.